Suchitra Lata of Bangalore, India, produces music for many commercial projects including full-length motion pictures, stage productions, jingles, promos, FM radio, and TV and Web spots. Trained in Indian Classical Music, she is also well versed in all styles of Western music, and also writes Pop, Electronic, Rock, Fusion, and Jazz. 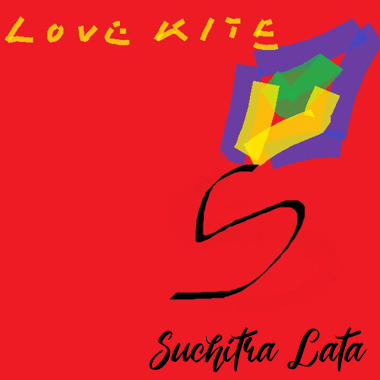 With fans all over the world, Suchitra has won recognition for her arrangement, songwriting, and remix skills from renowned artists like Paul Simon and Itaal Shur. A true fan and student of music, Suchitra's musical interests range from the Hollywood styles of Orchestral artists like Henry Mancini, to the Country sounds of Glen Campbell, the pure Pop of Abba and the Bee Gees, and the wide ranging talents of The Beatles, among many others. All of these elements influence her compositions in unique ways. Suchitra also utilises everything from the Veena to advanced digital sequencing within her composition and production projects.